The Center for Architecture will present a symposium focusing on the innovative design and architectural solutions implemented in present-day Hong Kong. The reordering of the globalized world and the emergence of a new generation of young talent in Hong Kong have contributed to a surge of creative energy in the region. On a local level, Hong Kong has seen a rise in public interest in architecture, land use, urban development, preservation, and ecology. Designers, architects, and planners are responding to Hong Kong’s contemporary social and cultural contexts. Our program will celebrate local talent and new design thinking, while furthering public knowledge about Hong Kong’s architectural practices. 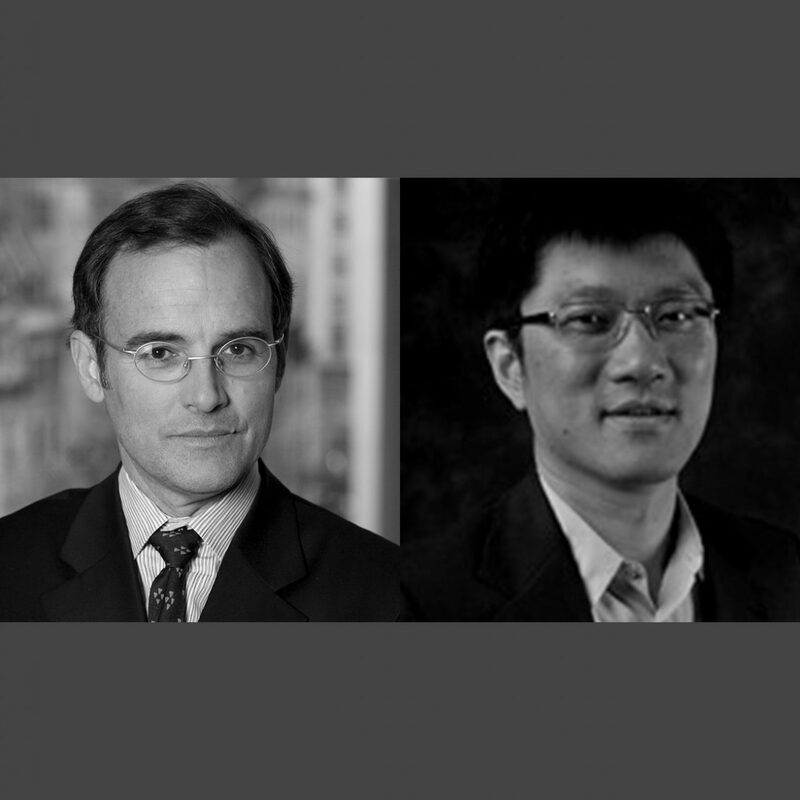 Panel discussions will facilitate international dialogue between notable design practitioners and scholars in Hong Kong and New York City.